Our treasured campus, outstanding programs and accessible faculty and staff empower students to take risks and accomplish the imagined. 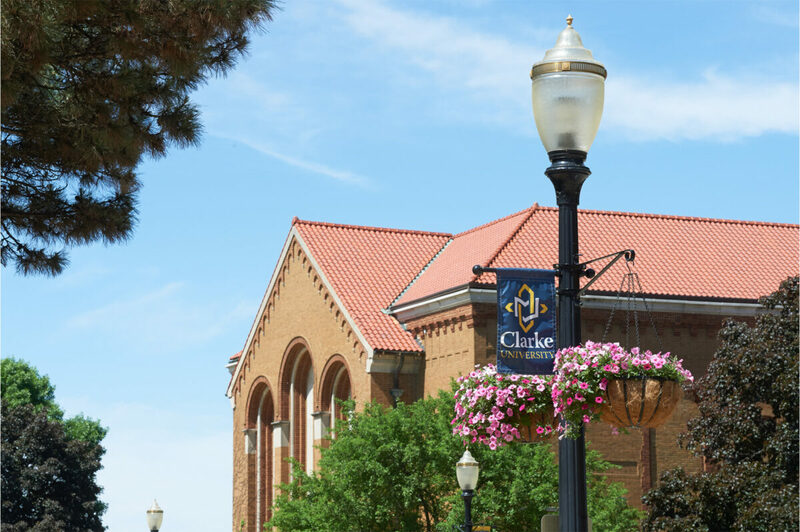 In its deepest sense, the educational work of Clarke University is guided by steadfast principles. The values of the Sisters of the Blessed Virgin Mary inspire those who work, teach and live at the university; provide a clear framework for institutional planning and decision making; and serve as a guiding compass during times of opportunity or challenge. Whether in the classroom or in the field, faculty and students engage each other in challenging and exciting learning opportunities that build skills, expand knowledge and widen perspectives. The Clarke Compass is the starting point for a student’s collegiate experience and career pursuits.